As many of you know, my beautiful 39 year old mother Tracy has been diagnosed with stage 3 breast cancer. Since being diagnosed, Mum has had tests which show minimal or no spreading, and has had surgery to remove the tumor. Essentially, we are blessed to have received the best news in a horrible situation. Mum will begin her first chemotherapy session in a few weeks, followed by many others over the next 6 months. This disease has rocked a family that never saw it coming, and has touched so many friends and family who surround them. Thankfully, breast cancer in the modern era is very treatable and many patients fight on to survive. Three amazing friends of mine have volunteered to shave their heads in Tracy's honour. I will also be ridding of my beautiful curls. Nic, Lincoln and Fish all know Tracy like a mother, but what you boys are doing means a huge deal to her, me and our family. Thank you. 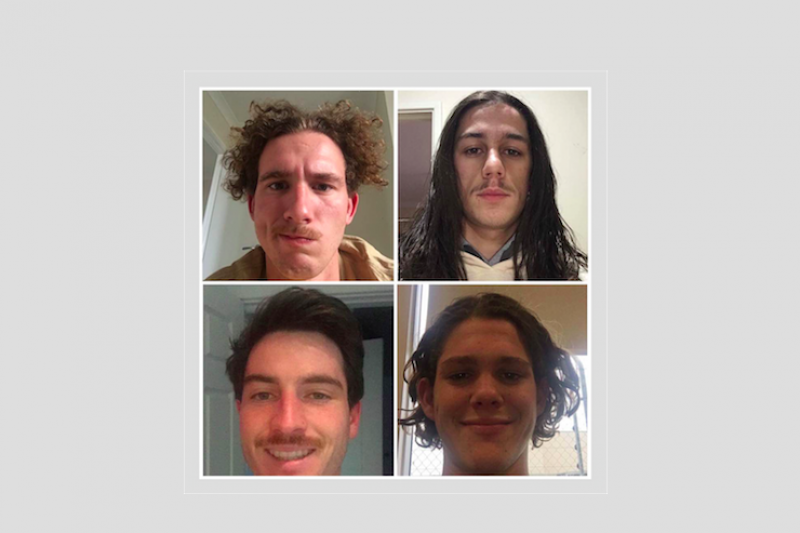 The shave will occur on Monday the 25th of September, so we only have two short weeks to raise as much money as we can. All of the rasied funds will be donated to the National Breast Cancer Foundtion, so that Australia's best can continue researching the horrible disease that affects so many people and hopefully put an end to breast cancer forever. Please support the cause by donating to the below GoFund Me account, followed by liking and sharing this link. All donations make a difference and mean more than anything to my family. On behalf of the Green's, I would like to thank everyone for showing so much support. We love you all.